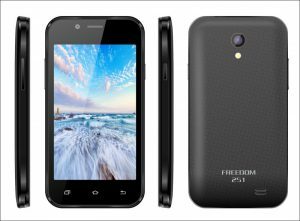 Ringing Bells, makers of Freedom 251 smartphone launched a 31.5 inch HD LED TV for Rs. 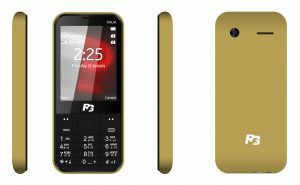 9,900, apart from this Ringing Bells also launched 2 smartphone, 4 featured phones and 3 power banks. The company has also cleared that their Most affordable smartphone Freedom 251 is going shipped from tomorrow onwards. 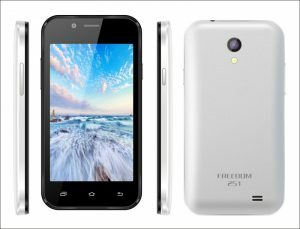 The company has acknowledged that they can manufacture 2 lakh phones and they are seeking support from Indian government to boost the manufacturing and logistics of the Freedom 251. 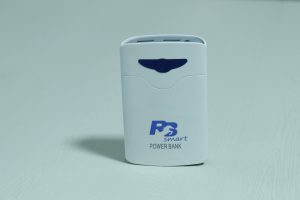 Currently, they will be shipping only 5,000 units to various parts of India and the selection of these 5,000 customers are done on the basis of lucky draw. 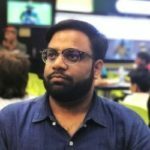 It will ship the rest 2 lakh units after tracking feedback from these orders. 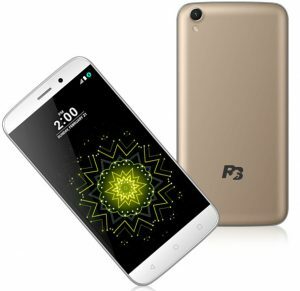 As far as 4 featured phones is concerned, Ringing Bells has launched the Hit for Rs 699, King for Rs 899, Boss for Rs 999 and the Raja for Rs 1,099. The Hit is the cheapest among the four feature phones. 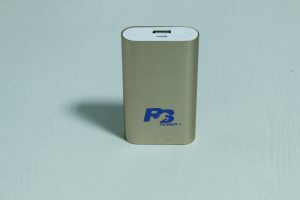 It comes with a 1.8-inch display, 2-megapixel primary camera and is backed by a 1,250mAh battery. 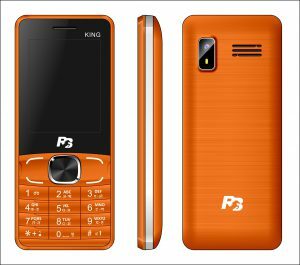 The feature phones King and Boss come with a 2.4-inch TFT display with 2-megapixel primary camera and storage of 32GB, which can be expanded via an SD card. 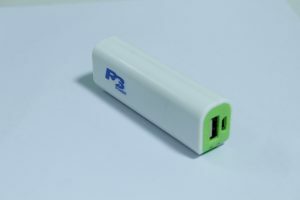 The King is backed by a 1,800mAh battery, while the Boss is backed by a 2,200mAh battery. The Raja, on the other hand, has a 2.8-inch TFT display, and the rest of the specifications remain the same. and has the same specifications are the same as King and Boss. 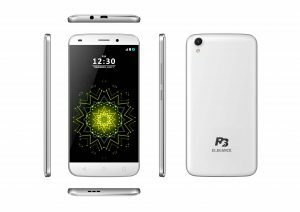 Ringing Bells also launched two new smartphones, called Elegant and Elegance. Ringing Bells has promised that delivery of the mobile phones will start sometime later this month. 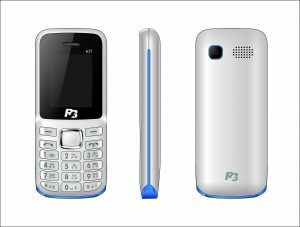 The company is also offering a 180-day replacement guarantee on all its four new feature phones.